Property 15: Dolce Vita Center. Tourist apartment. 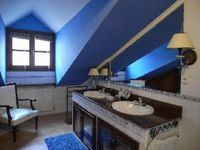 Property 17: Mendiola studio 2/4 pax in Gorosarri rural house. 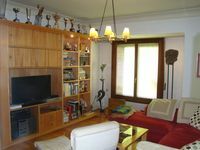 Property 18: Elai etxea (Apt. Añana) Ideal for groups of up to 9 people. Such a nice apartment in a great area. I visited to see a Barcelona game verses Alaves, and this was the perfect spot. Right next to the train station and a 15 min walk to the stadium. Nacho is the kindest person to rent from, he even came to the train station to make sure I got to the apartment Ok. Definitely will visit again.